Due to expensive operating costs and low enrollment rates, Career Education Corporation announced that its subsidiary company Le Cordon Bleu – culinary arts school with 16 campuses in the United States would stop student enrollments on January 4, 2016. After that time the existing students would continue their education and finish until September 2017. If you are one of the students who studied there and looking for Le Cordon Bleu loan discharge, then you have come to the right place. You will get the necessary information regarding Loan forgiveness for Le Cordon Bleu students. The tuition fees of the school were way more expensive compared to others and students would often say it is not worth it. That is why a lot of students are currently submitting their claims and actually getting Le Cordon Bleu loan discharge. The college was dishonestly advertising their education and diplomas as well as giving its students misleading ideas about their future in Culinary Arts. People applied with a dream of becoming a chef, despite that, very few of them actually did. Most of the graduates ended up working as regular cooks in regular restaurants for a standard wage of $10 an hour. However, that was not the worst part. Majority of the students were studying on borrowed money. Learners took out the loans thinking they would become a chef soon after their graduation and pay it off quickly. Unfortunately, that was not the case. The average fee for attending classes of the college for 20 months was $40,000. Although, entry-level jobs such as line cooks for inexperienced graduates offered slightly more than $21,000 annually as reported by the Federal Statistics Agency. As a result, a lot of students’ loans went into default and also lost their rights to work which can be very confusing to deal with. We collected all the essential information to guide students in getting Le Cordon Bleu loan discharge. If you read the information below carefully you might also become one of those students who achieved loan forgiveness of Le Cordon Bleu. The lawsuit was filed against Le Cordon Bleu on March 5, 2008. It was representing 2,200 students who attended the college between March 5, 2006, and March 1, 2010. The lawsuit was filed by Plaintiff Nathan Surrett who accused the school of violating Trade Practices Act and committing fraud. He claims that Le Cordon Bleu inflated the value of its training course and demanded loan forgiveness for Le Cordon Bleu students. The students were reportedly tricked into spending large sums of money in order to attend classes or borrowing money with higher than average interest rates only to find out that they were eligible for entry-level positions which normally don’t require a college degree. It took a whole decade for the court to come to a decision. Some students who submitted conclusive claim forms could get back 44% of the total tuition fee paid to the college starting from February 2018. There is one thing worth mentioning though, this was not loan forgiveness for Le Cordon Bleu students, it was a settlement of a lawsuit against the college. 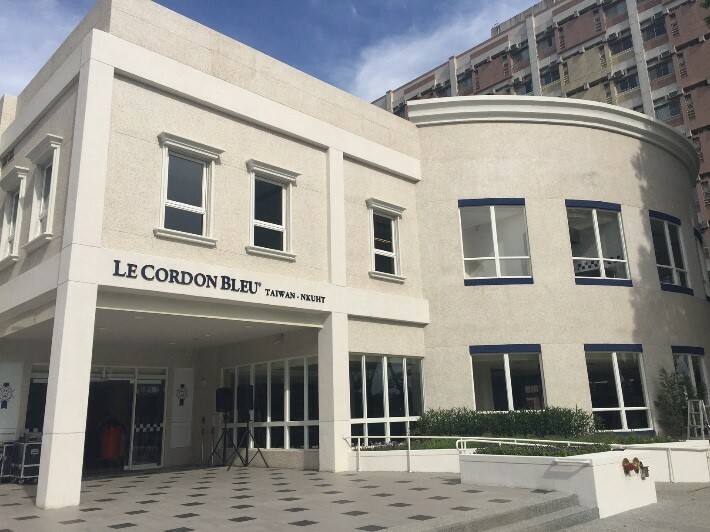 When Le Cordon Bleu admitted its mistake and agreed to pay back a proportion of tuition fees, other students also became entitled to loan discharge. It opened a smooth path to loan forgiveness for Le Cordon Bleu students via the Borrower’s Defense Against Repayment Program. Both of these programs are legit plans to clearing out your student loans and are solely managed by the US government. If you really are a former student of Le Cordon Bleu and want your debt to be cleared you have certainly come to the right place! Because, I am going to share with you all the information you might need to get Le Cordon Bleu loan discharge, so you can follow one of these two paths confidently and undoubtedly. Be cautious, you can only choose ONE of these paths. Read all the information below thoroughly so you can have a clear picture of the situation. This Program is for graduates who took part in schools that somehow broke the law. Students can file a claim and get Le Cordon Bleu loan discharge because they should not be existing in the first place. A lot of students already submitted their claim forms and most of them actually got what they wanted. If you do it right, it is very probable that you can wipe out your loan too. The key here is to link Le Cordon Bleu class action lawsuit to your claim.  If done correctly, you can not only clear your student loan but also get a portion of your money back. Firstly, you need to mention that the college broke the law and it was their fraudulent actions which made you believe that taking out a loan and attending their classes is a good idea. If they didn’t commit such a fraud you would never borrow money from them or attend the school. This is one of the most important parts of the process. Secondly, you will need to prove what they did to you personally. It will not be enough to point out that they broke the law. If you can convince the Government that the college lied to you about salary data, job placement data, graduation rates, which is already proven, you will get all of your student loan discharged. Showing students inaccurate and misleading figures such as job placement data to convince students that they would find a good job with a high salary after their graduation. Forcing the recruiters to meet certain targets. They were using high-pressure sales tactics to achieve maximum enrollment. This resulted in picking students who were unqualified while the school acted like they are being extremely selective. If any of those mentioned above happened to you, you can go ahead and file your claim in the government’s official website. The downside of this path is that it might take a while. We are talking about a year or maybe even slightly more than that. The Education Department is understaffed, so you may sit down for a while and wait until your claim gets processed. If you don’t think the school lied to you or you can prove anything, there is the second option called Closed School Loan Discharge Program. This program is for the students who were either studying or left the college less than 120 days prior to its closing without actually earning a degree. There are other conditions too. For example, if you have been successfully transferred to another school to continue your education from where it was left, you will not qualify for this program. If you can meet the requirements above, you can expect Le Cordon Bleu loan discharge because there is a strong chance that you get your loans forgiven via this program. In order to apply, you will need to download the application form, fill it out and send it to your loan servicer. It is as simple as that and everything should go smoothly as long as you follow the provided guidelines. To be frank with you, it really depends on your situation. You should learn about both of these programs in detail then see which one serves you best. If you qualify for both of these programs and are unsure about the choices I advise you to take the second option – Closed School Loan Discharge Program. Because students get a much faster response compared to the Borrower’s Defence Claim. Will I still owe taxes to the government? Unfortunately, the answer is yes. 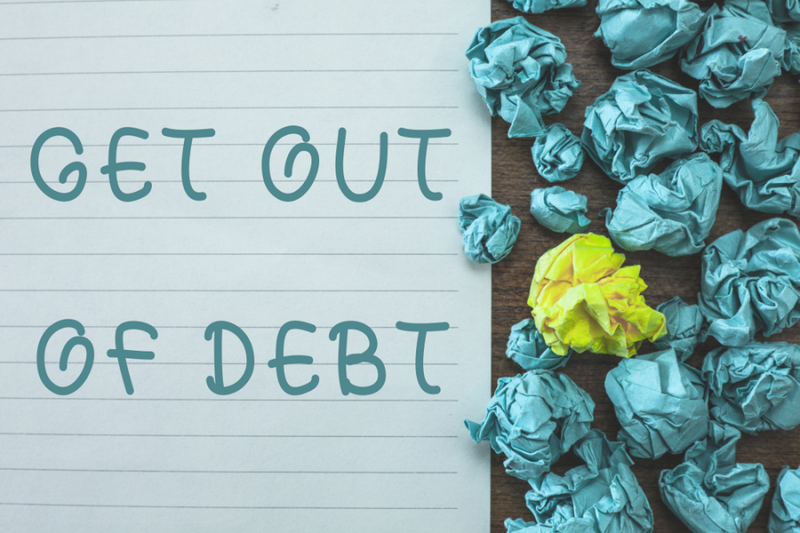 You will still owe taxes on your forgiven debt. 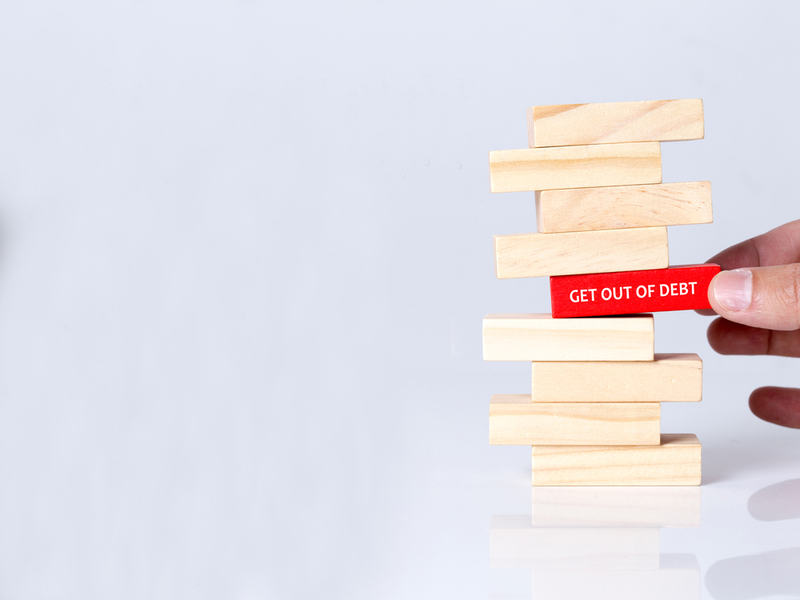 For example, if you were forgiven $40,000 dollars in student loan, and your taxable income is 30% you will owe the IRS $12,000 (30% of the original $40,000 amount). The problem is, the IRS will want all of its money back immediately and this is going to create large problems for many students. Those students who already struggle paying their monthly payments will not be able to come up with large sums of money.